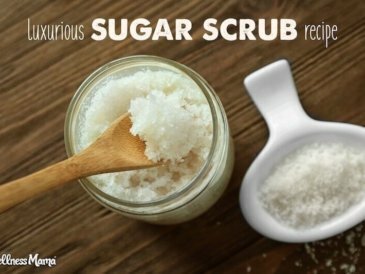 Making your own face scrub (or body scrub) is one of the easiest ways to get started making natural beauty products at home. I already make this DIY Oatmeal and Lavender Face Scrub but I’ve seen several face products lately featuring spices like turmeric and was intrigued by the idea of adding natural antioxidants to my skin care routine. The result is this antioxidant-packed exfoliating face scrub that combines the healing benefits of cumin, honey, and essential oils for clear and glowing skin. Cumin may not be the first thing that comes to mind when creating a sugar scrub … after all, the scent is more reminiscent of taco night, not a day at the spa! 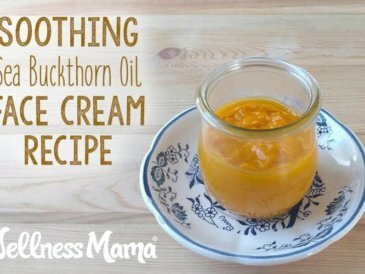 Have no fear, it smells pleasantly exotic in this recipe and perfectly pairs with warm and woodsy essential oil fragrances like frankincense and sweet orange oils. Hint: This is a great recipe for the men in your life (teenage sons battling acne perhaps?!). While this scrub is designed to be gentle enough for the face, you could certainly use it on your whole body as well! I cook with cumin for its many proven health benefits and even take it in tea for digestion, but it turns out it has a history of use for clear and glowing skin as well, especially in India and Asia. When cumin is included in a scrub, the skin benefits from the vitamins and minerals of the spice. Vitamin C serums have become popular in the skincare world, but cumin has a leg up on this beauty trend. Cumin is also high in inflammation-fighting antioxidants to repair skin damage and keep skin looking young. Cumin is also naturally anti-bacterial, anti-microbial and anti-inflammatory to soothe skin and keep it blemish free. The essential oils contained in cumin help tone the skin and boost circulation. The cumin in this scrub is ground both to act as an exfoliant and for maximum skin contact with cumin’s naturally occurring iron, manganese, magnesium, and phosphorous. Woodsy, citrus, and spice essential oils blend best with the exotic scent of cumin, however not all of these are ideal for skin. Most citrus oils are phototoxic and spicier ones like ginger and cinnamon need more precautions when used on skin. To make things simple I’ve just gone with the woodsy category—tea tree (also known as melaleuca), frankincense, sandalwood, and cedarwood—and one citrus oil that isn’t phototoxic (sweet orange.) I’ve also kept the dilution rate well below maximum limits for skin safety. Tea Tree – Tea tree oil helps fight acne, soothes itching, and balances oily skin. Frankincense – The aroma is calming and grounding to the mood. It helps fade scars and stretch marks and is rejuvenating to the skin. Sandalwood – The sensual scent of this essential oil is said to be an aphrodisiac. 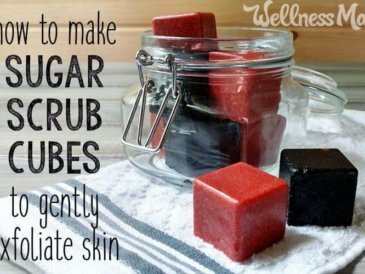 It helps to relieve chapped skin, balances oily skin, diminishes scars and stretch marks, and is good for sensitive skin. Cedarwood – There are two kinds of cedarwood essential oil, Atlas cedarwood (cedrus atlantica) and Virginia cedarwood (Juniperus virginiana). Atlas cedarwood is more pungent and helps with acne, dandruff, and dermatitis. Virginia cedarwood tightens pores, balances oily skin, diminishes acne, and is antiseptic. Sweet Orange – Not to be confused with blood orange or bitter orange, sweet orange is not phototoxic. 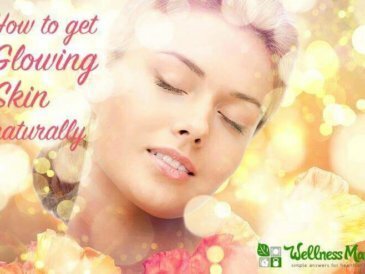 It helps to increase circulation, lift the mood, and brighten dull skin. All Skin Types – Sweet almond oil is a good choice for most skin types and one of my favorite go-to carrier oils for natural beauty products. Dry Skin – Try olive oil as a heavier, more moisturizing choice and good for drier or more mature skin types. Oily Skin – Thinner than both olive and sweet almond oil, grapeseed oil is best for oily skin. A simple facial or body scrub with light exfoliating power and an anti-inflammatory boost of antioxidants. Makes enough for about 18 uses for face or 4 uses for body. In a small bowl combine the carrier oil, honey, and essential oils. Add the cumin and sugar and stir well to combine. I find that a rubber spatula works well for mixing this. Transfer the exfoliating cumin scrub to a glass jar (I like these) and store in a cool, dry place. To use the scrub, rub liberally over face (avoiding eyes) or body as desired, then rinse. Storage: Will last up to 6 months if you avoid getting water into the scrub, as this can cause it to mold. Note: As always, it’s recommended to test any new skincare ingredients on a small patch of your inner elbow 24 hours before using. Ready to dive deeper into DIY skin care? Here’s my suggestions for how to find the ideal natural skincare routine for your skin type using ingredients from your kitchen. Just use this scrub for any of the exfoliating steps. 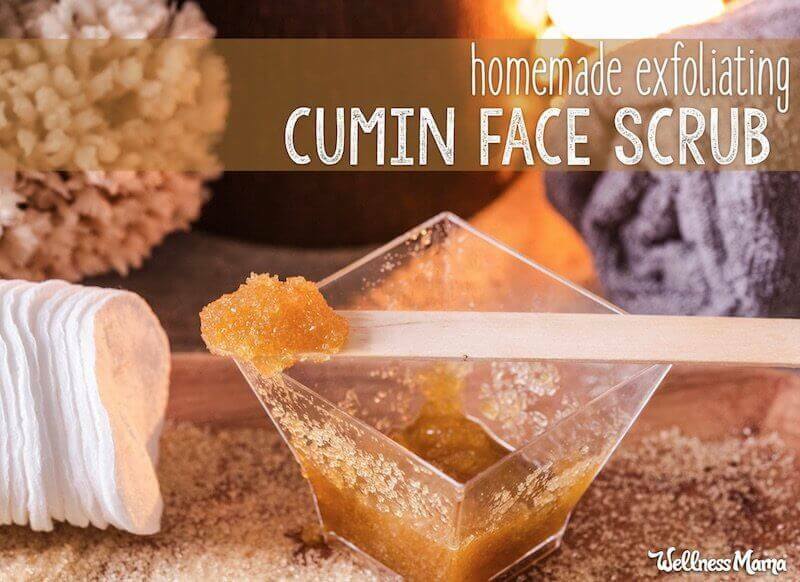 Did you try this cumin face scrub? Let me know how you like it in the comments below!